hd00:29Blooming tree with flowers in spring. Beautiful soft focus footage of spring flowers. The rays of the sun through the tree. 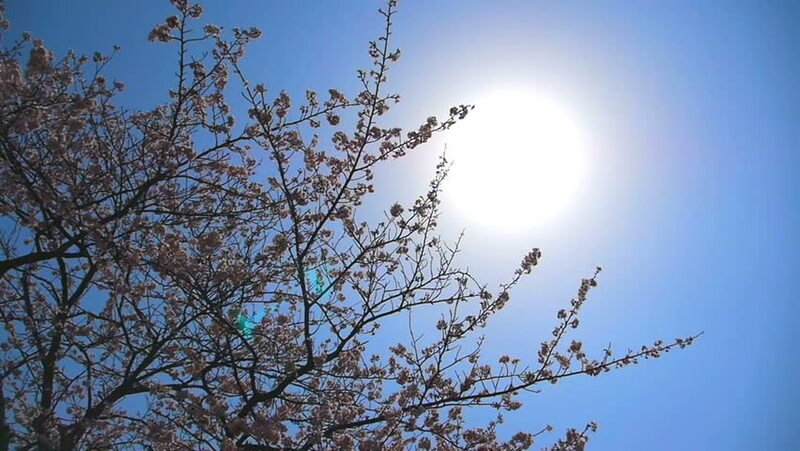 hd00:21Footage of spring blossoms on tree branches against fluffy white clouds on a light blue sky.